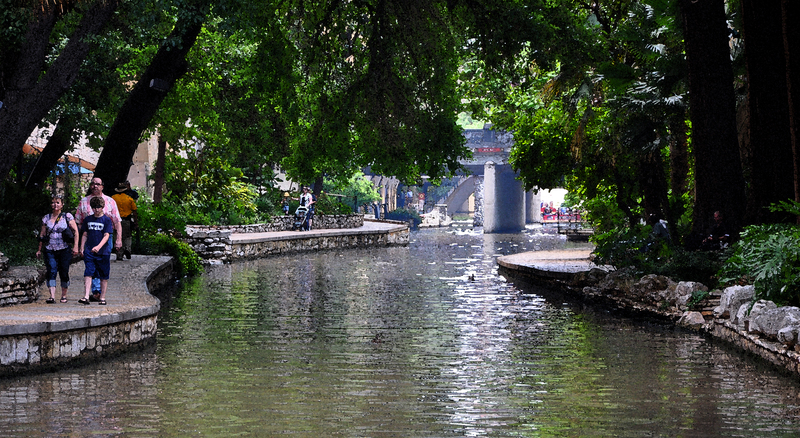 As a follow up to my last post on the Alamo…one cannot visit the Alamo without enjoying the San Antonio River Walk. 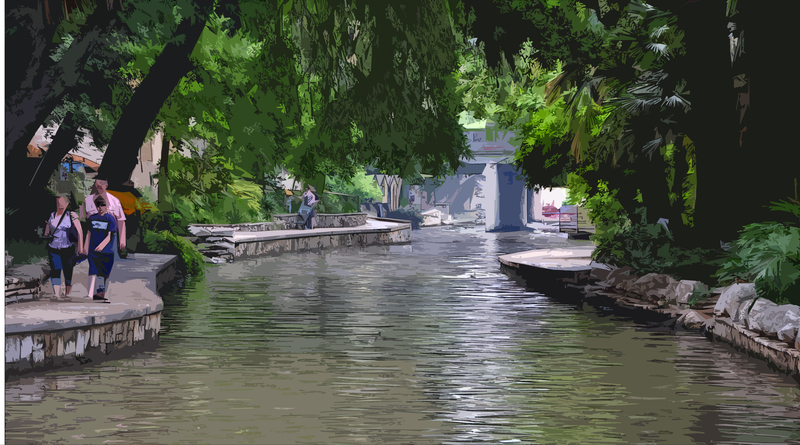 One of the most photographed areas along the banks of the river… I really couldn’t bring anything more to the table with my photography (check this site out for some really stunning pictures) . 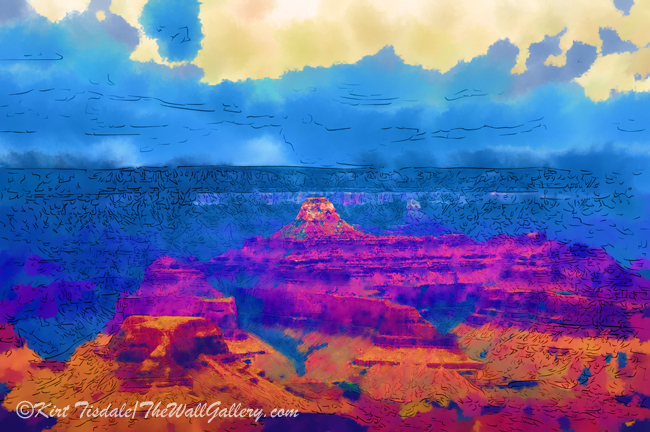 So, what I decided to do was capture the elements of the area through painting. The project evolved from a typical traditional watercolor approach to a more modern edgy abstract look. 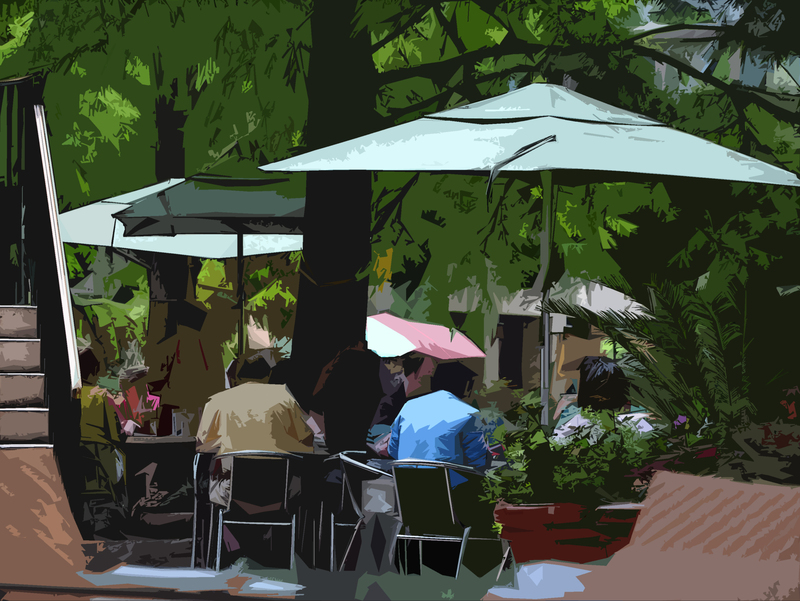 As an example the first picture is an actual photograph that I used as a basis for a traditional watercolor…picture 2. That’s when I shifted gears and decided to approach it from a different perspective. 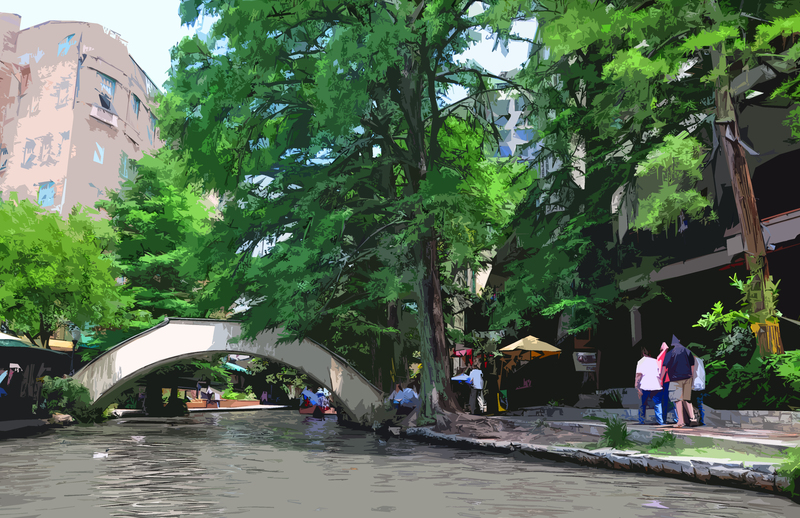 Typical spring day along the river walk…..
A completely different look and feel. I felt like this approach brought a more contemporary and edgy look. I popped the colors a little more to bring an additional element of strength to the picture. I like the look of these shapes in the sun, so I focused on bringing them out…. I appreciate any feedback and thoughts about the look of the pictures I have done. 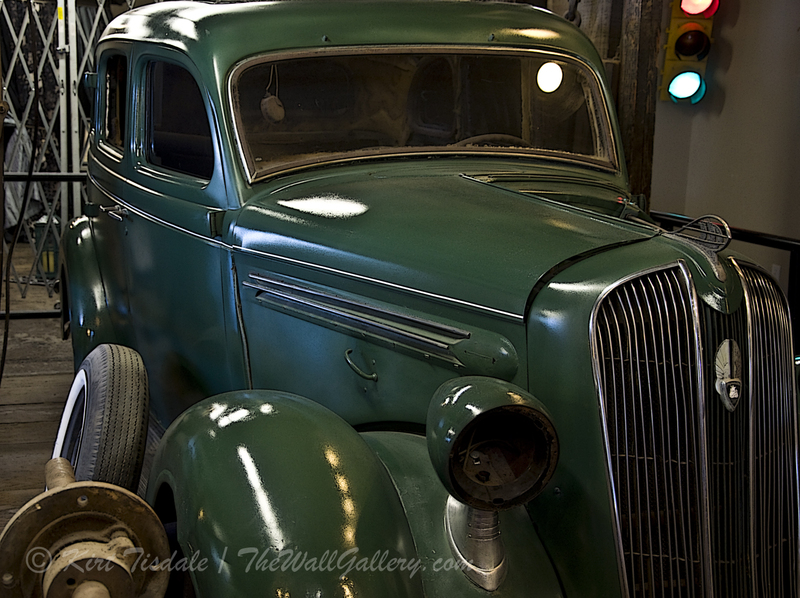 This series will be posted in the near future on my main gallery site. Thanks! 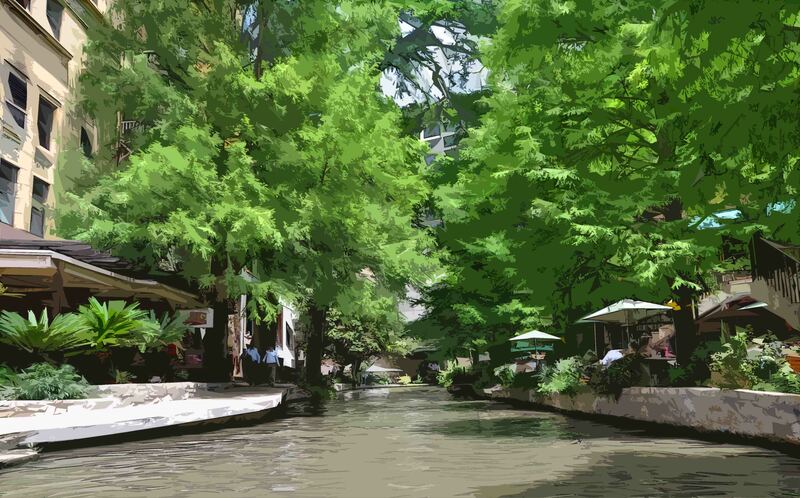 This entry was posted in Art Prints, Landscapes: Watercolor and tagged art, art gallery, art prints, artist, color photography, independent artist, kirt tisdale, landscapes, photography, san antonio, san antonio river walk, watercolor art on June 20, 2013 by Kirt D Tisdale. Who doesn’t remember the legendary Alamo? 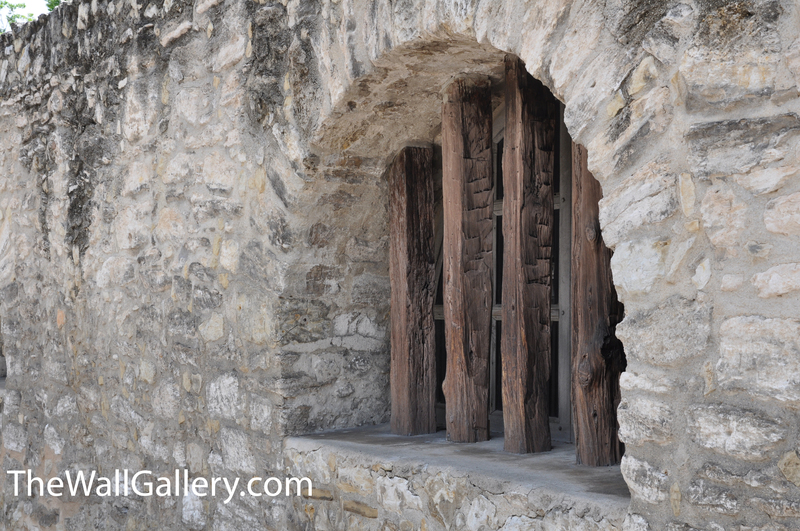 Originally built as Mission San Antonio de Valero. From a contemporary artist / photograhers’ viewpoint, the architecture and grounds speak volumes. 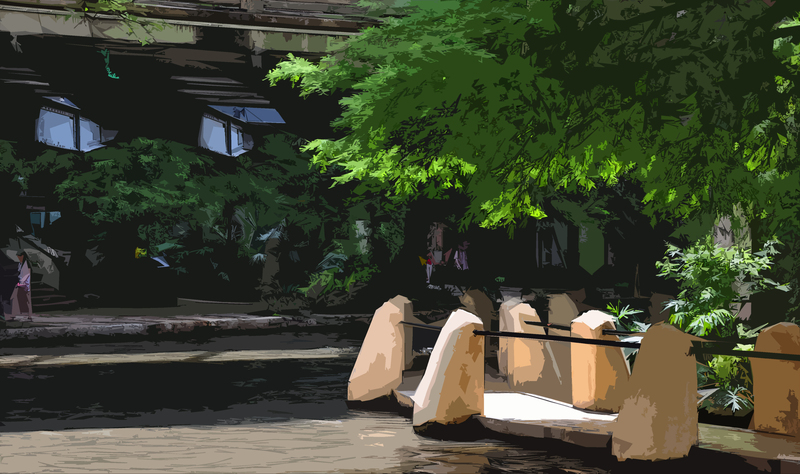 Having not been to the Alamo since I was a teenager (trust me…many moons ago), my wife and I went to the San Antonio Riverwalk and the Alamo for a day. 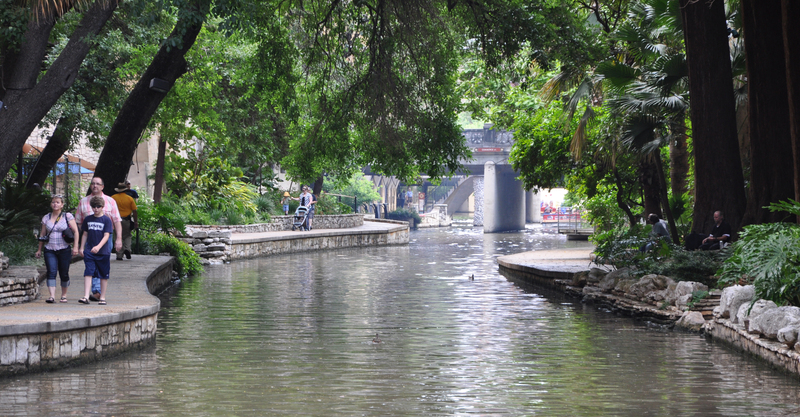 Both are spectacular and the city of San Antonio has done an incredible job keeping the flavor of both very much alive. What struck me about the Alamo, were the details in the architecture. 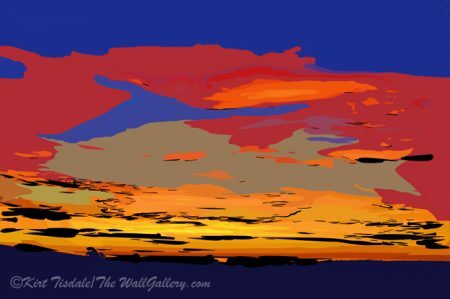 I found the windows fascinating in their artistic appeal which leads me to this post. Simple technique to keep the woodgrain. Below is the same window from a slightly different angle. 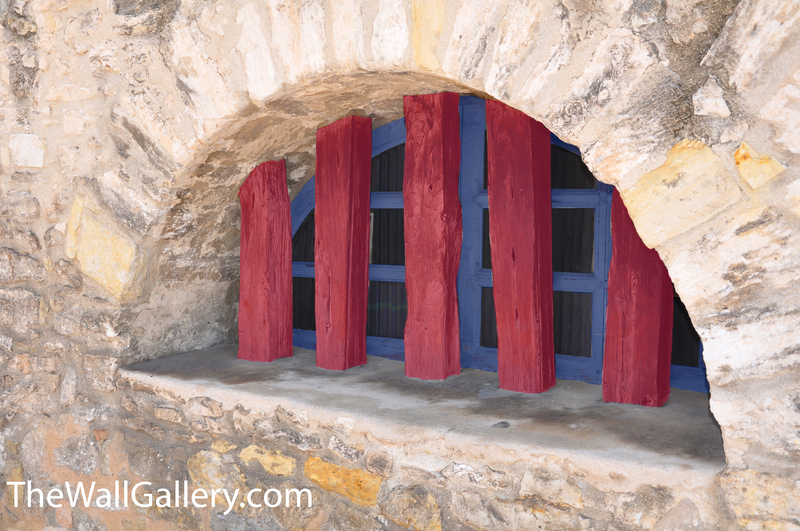 I then added two bright colors to the wood framing the window achieving the picture below. What are you thoughts? Artistic pop or overkill? 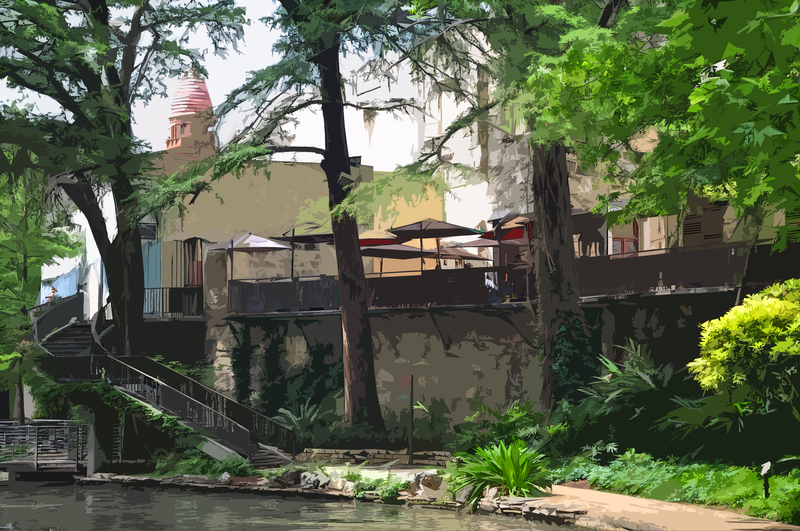 This entry was posted in Art Prints and tagged art, art prints, color photography, historic, missions, photographer, photography, san antonio, texas, the alamo, watercolor on June 11, 2013 by Kirt D Tisdale.